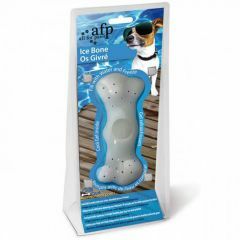 The All For Paws Chill Out Ice Track and Thirst Cruncher is a great way to keep your dog entertained and help keep them cool on hot days. 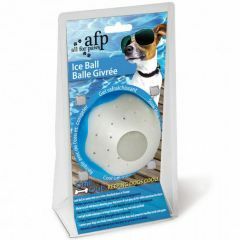 The All For Paws Chill Out Ice Ball has been designed to help keep your dog cool and refreshed in the sun. 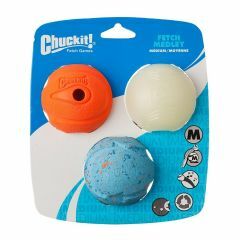 The cool gel inside the ball keeps the ice frozen for longer, helping to keep your dog cool and entertained for longer. 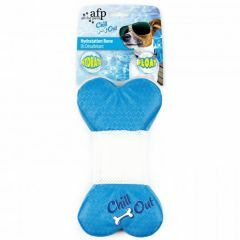 The All For Paws Chill Out Hydration Bone is great for keeping your dog hydrated during playtime in the summer. Simply soak the the bone in water and the sponge inside will absorb the water. 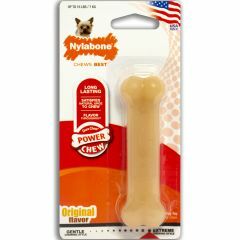 The Nylabone Dura Chew Original Bone is a great chew toy designed for powerful chewers. The Nylabone Dura Chew Original Bone will help clean teeth and control plaque and tartar build up whilst your pet pooch enjoys their chewing. 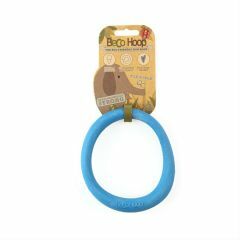 Beco Hoop is a durable, safe and Eco-friendly toy for your dog! 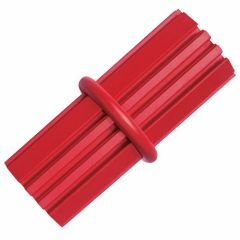 Unlike many other dog toys, the Beco Hoop is made from a combination of non-toxic natural rubber and rice husk fibres all of which are 100% natural. Your dog will love chewing the Yuppie Puppy Marrowbone with jerky flavour in the middle. 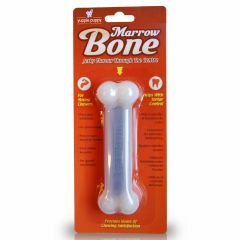 The Chicken flavoured Nylabone Dura Chew Bone is a great chew toy designed for strong chewers. With raised bristles, the chicken Nylabone will help clean teeth and control plaque and tartar build up whilst your pet pooch enjoys their chewing. 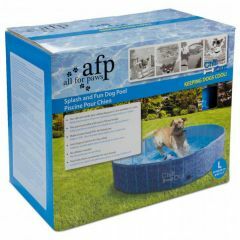 All For Paws Chill Out Splash and Fun Dog Pool is made of extra tough PVC so your dog can enjoy splashing around to keep cool on a warm summer's day. It's even got an anti-slip bottom to keep your dog safe. 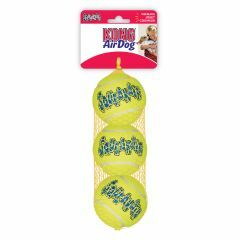 The KONG AirDog Squeaker Bone is made from non abrasive tennis ball material which is gentle on the teeth and gums. 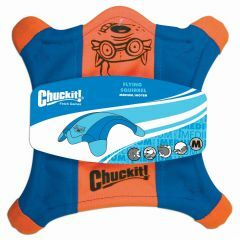 It is a durable high quality squeaker bone which is heavy duty with an erratic bounce and also floats when in water. 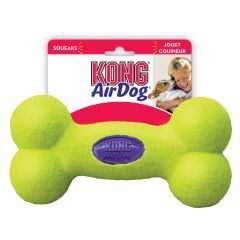 The Kong AirDog Squeaker Dumbell is made from non abrasive tennis ball material which is gentle on the teeth and gums. 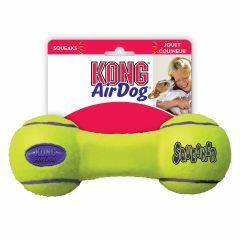 It is a durable high quality squeaker dumbell which is heavy duty with an erratic bounce and also floats when in water. 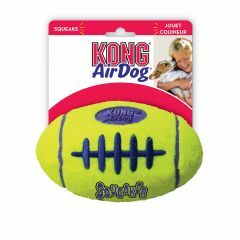 The KONG AirDog Squeaker Football is made from non abrasive tennis ball material which is gentle on the teeth and gums. 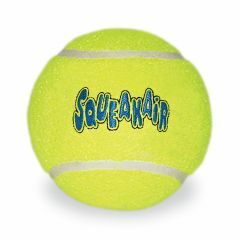 It is a durable high quality squeaker ball which is heavy duty with an erratic bounce and also floats when in water. The balls in the Chuckit! 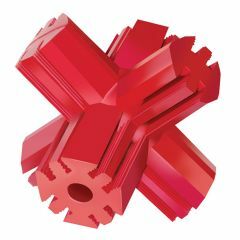 Fetch Medley are made of high-quality materials and are designed especially for a great game of fetch! 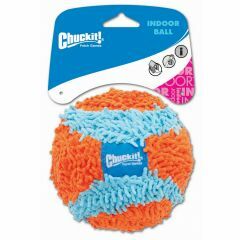 Pack of 3 most popular balls in assorted colours. This nifty toy is great for a game of fetch. Throw the Chuckit Flying Squirrel for your dog and watch them enjoy retrieving it.